If you’re a teen looking to straighten your smile but don’t want to go through the trouble of traditional metal braces, there’s a great alternative available! Invisalign® clear aligners give you the effectiveness of traditional metal braces but are discreet and allow for more flexibility in your daily life. 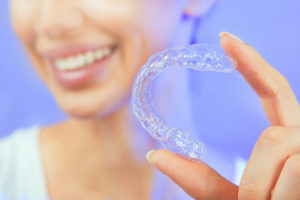 Our orthodontic specialist in Kirkwood provides some information on how Invisalign can give you the results you want! Contact Our Orthodontic Specialist in Kirkwood Today to Find Out More!